HOME ON THE RANGE! 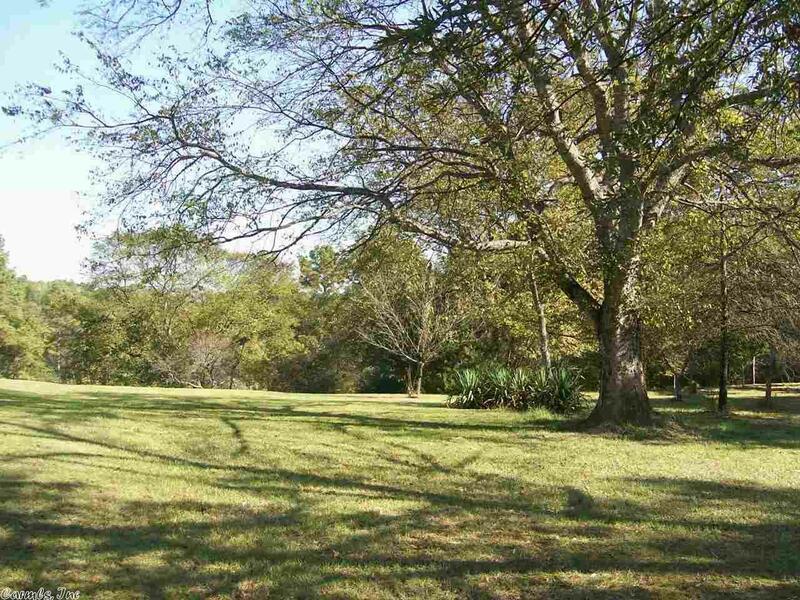 33 PICTURESQUE ACRES, CLOSE TO LAKE HAMILTON SCHOOLS, HIGHWAY FRONTAGE, PLENTY OF SPACE TO FOR COWS, HORSES AND GARDENING, NICE BUILDING SITES, WORKSHOP, OLDER HOME CURRENTLY LEASED. TRULY A BEAUTIFUL SETTING TO BUILD YOUR OWN PONDEROSA.